Cedric works directly with Black religious leaders and other people of faith to engage diverse topics at the intersection of religion, faith and human sexuality. 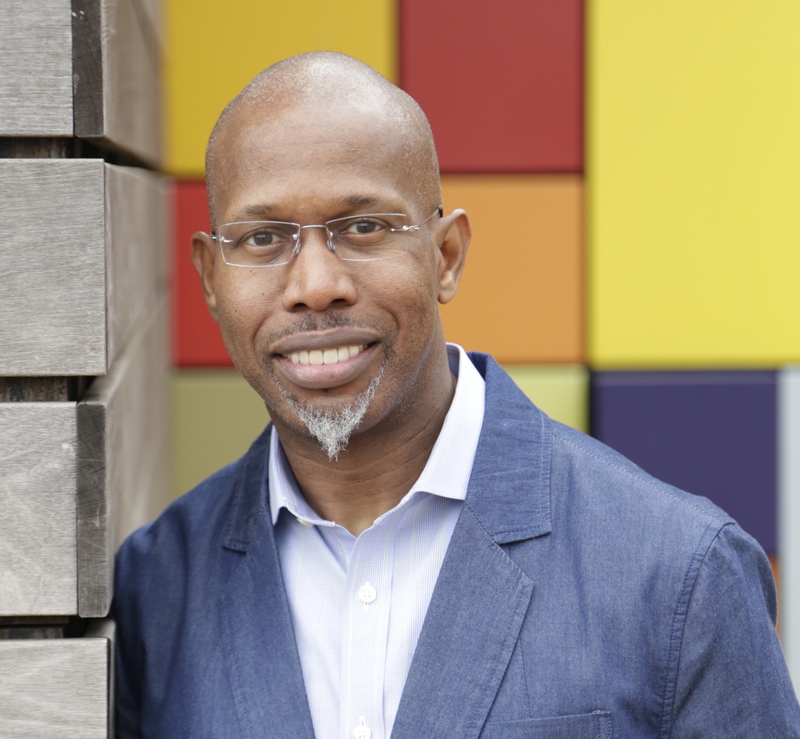 An ordained pastor affiliated with the National Baptist and Missionary Baptist Churches, he provides trainings, workshops, coaching, and presentations—always creating a safe space to connect the concerns of LGBT families with Black churches’ historic commitment to liberation, freedom, and justice. Formerly, he served as religious organizer for Americans United for Separation of Church and State where for 13 years, he recruited and trained clergy from around the country to provide legislative testimony about issues of religion and government. He’s also known for his writing and television appearances—again on human rights and social justice—and serves on several boards having to do with sexuality and religion. 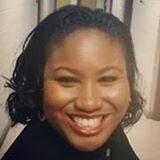 Melissa Nichole McQueen-Simmons is a native of Greensboro, North Carolina, and a first-generation college graduate. She earned her Master of Divinity (M.Div.) with an emphasis in Pastoral Care from Howard University. She is ordained in the United Church of Christ and is installed as pastor and teacher to Many Voices. 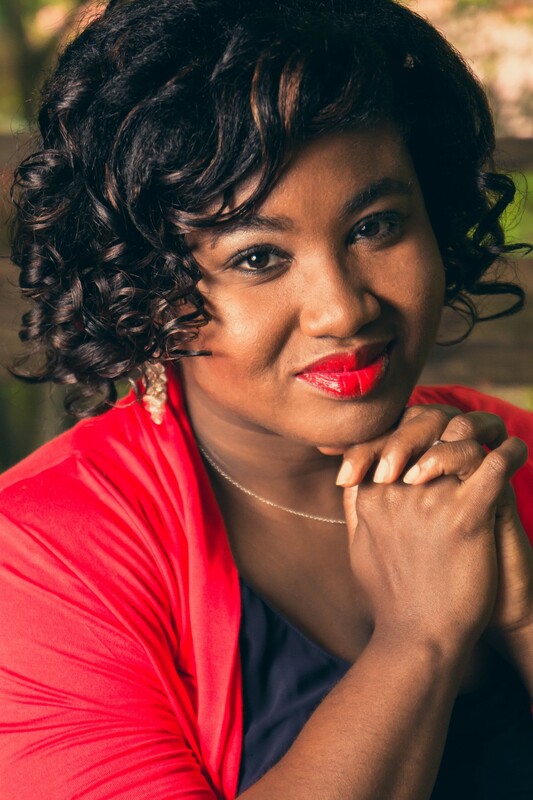 Her ultimate goal is to work with the oppressed and advocate for restorative justice in both church and community with the intention to enforce God’s inclusive love for all of creation.